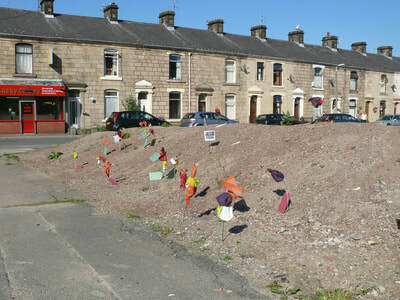 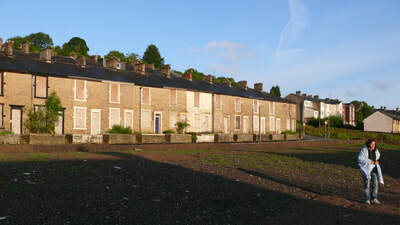 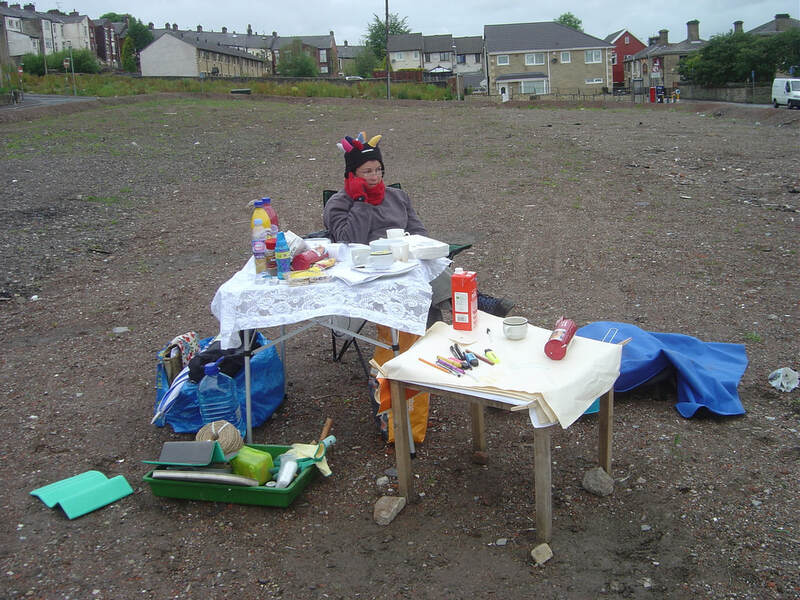 HMR programme ending, what to do with brownfield sites left lying, houses boarded up, ho to engage communities. 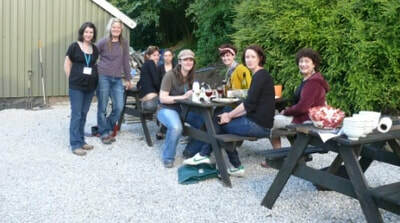 residency in bunk barn, 2 weeks of talking, connecting, living, being, talking, sharing. Orly, morning sunrise, flowers, fruit boules, walking desire lines, our weeds, house numbers.